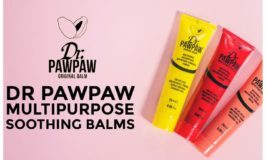 The new mini Dr Paw Paw balms available in Penneys. 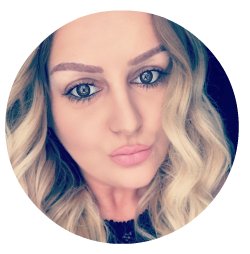 With the new extra dark shade from the legendary Cocoa Brown tan range. 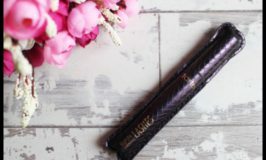 My review of Tarte Cosmetics Lights, Camera, Lashes mascara. 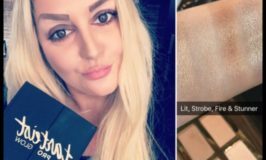 My first impressions of the PRO Glow highlight and contour palette from Tarte.